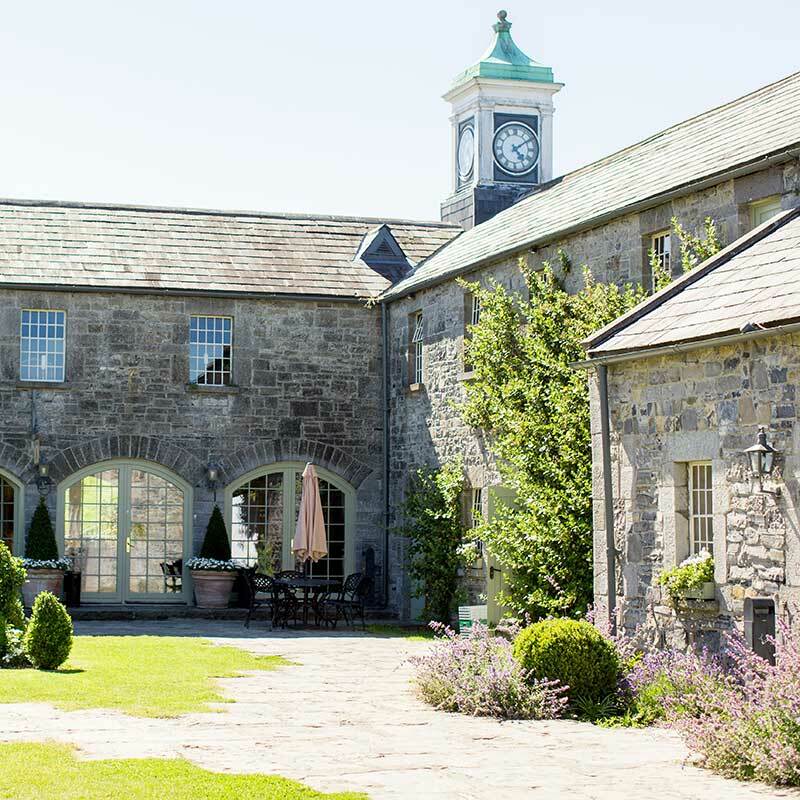 Once, the courtyard filled with the sounds of farmers from the surrounding countryside bringing cartloads of flax and grain for milling in the village mill.Today, it is a haven; a place of tranquility, a place of peace and beauty. All you hear is the water,making its way across the terraced courtyard from the underground caverns to the village trough. 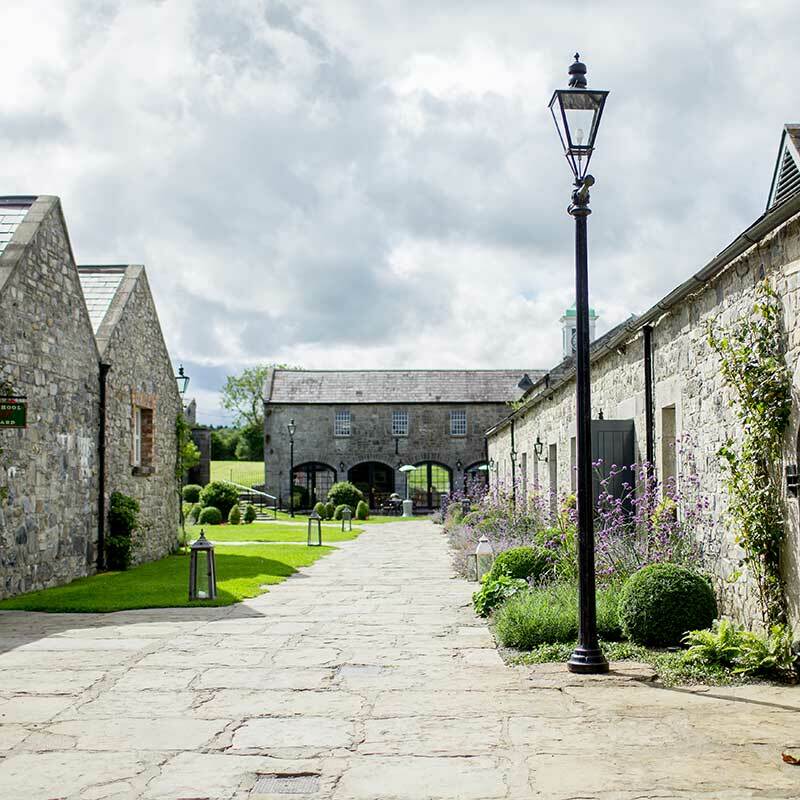 Ballymagarvey Courtyard exudes character and has been lovingly restored and decorated to the very highest standard. 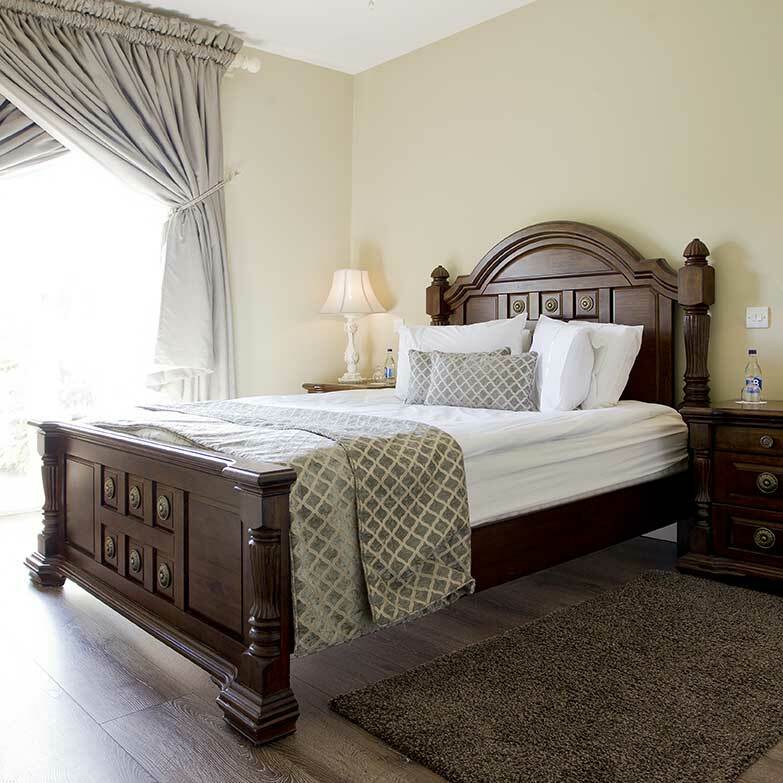 With 20 en-suite bedrooms in total, the courtyard cottages rooms are fully finished to the highest of standards.